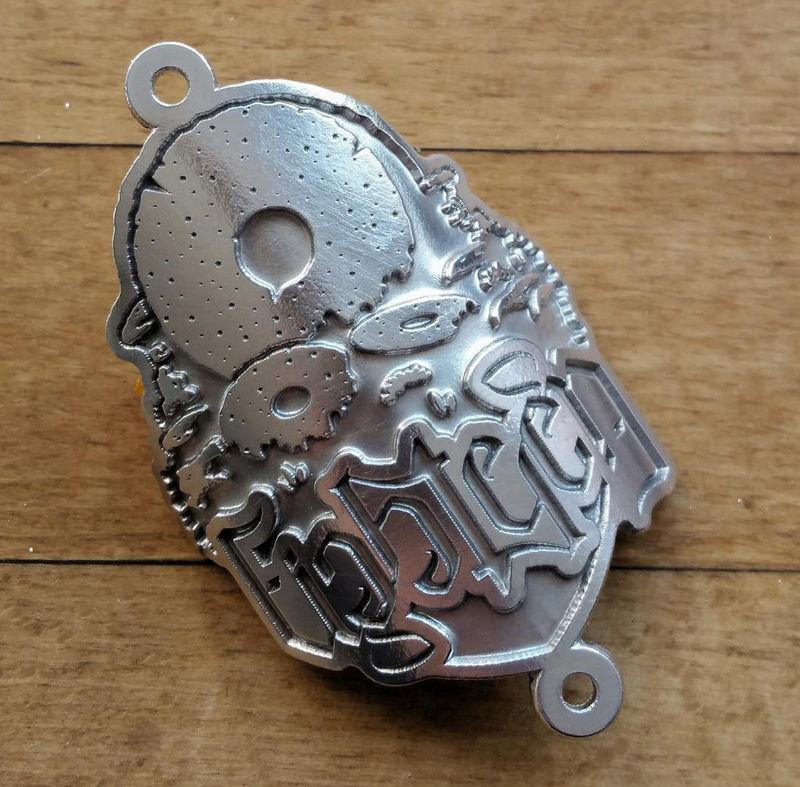 We recently designed these headbadges for our friends over at 18 Bikes in Hope, and we were over the moon to see how beautiful the finished fully cast versions turned out. Don’t they look lovely?? We’re very proud that our little millstones will be gracing the fronts of some of the most beautiful hand-made and custom built machines out there.